You might not like it, and you might not like to admit it, but Saints Row 4 is the first Saints Row that’s as entertaining as it thinks it is. Only the most po-faced gamer would deny it its moment in the sun. 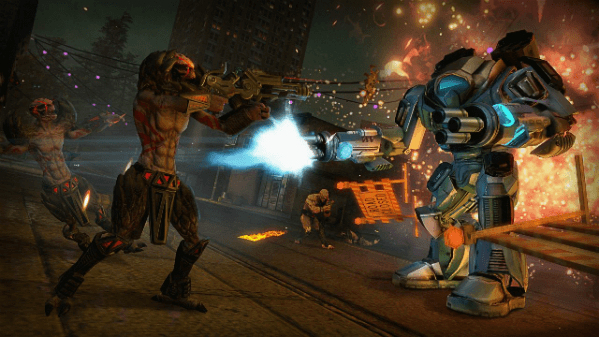 Saints Row IV owes a lot to games like Crackdown and Prototype, but the absurd humor that infuses every aspect of this game gives it an identity all its own. The simulated city of Steelport doesn't offer deep gameplay or the most satisfying challenge, but it is a great place to mess around. 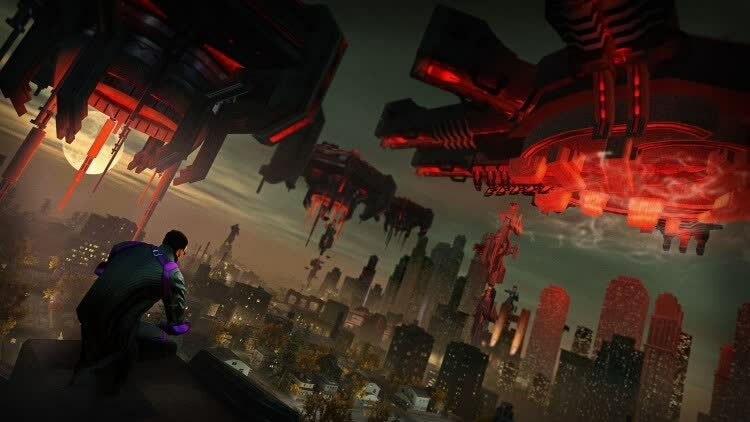 All put together, Saints Row IV is a fantastic game, keeping up the series' tradition of giving players a wide open world and the tools to go absolutely bonkers within it. 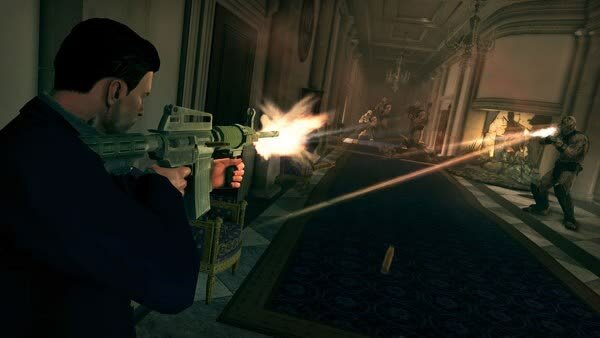 It's hilarious, it's action-packed, and most of all, its fun to play. 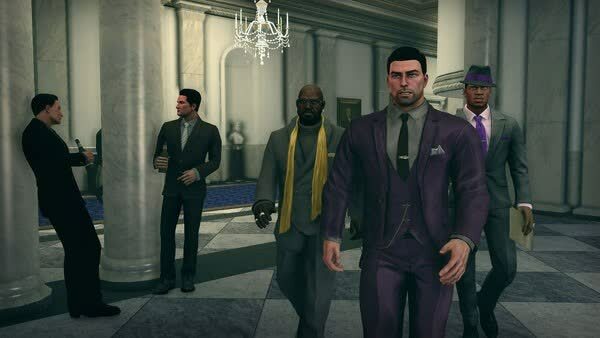 I was worried that Saints Row 4 would never be able to live up to Saints Row: The Third, that its status as an expansion-turned-full-game would translate to a sloppy experience built on filler and same-y gameplay. Thankfully, Volition's skill for building a living world, lovable characters and ingenious gameplay is as sharply honed as ever. 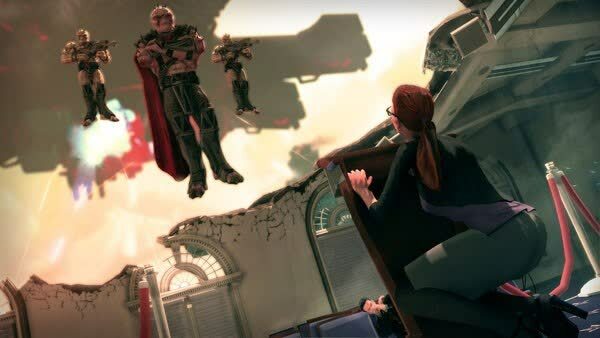 I understand THQ’s combustion is probably somewhat to blame for the Saints Row IV not taking as many steps forward as it should. Therefore, I’m definitely looking forward to more from the series on the next generation of consoles which will hopefully allow for a more robust, less recycled sequel. 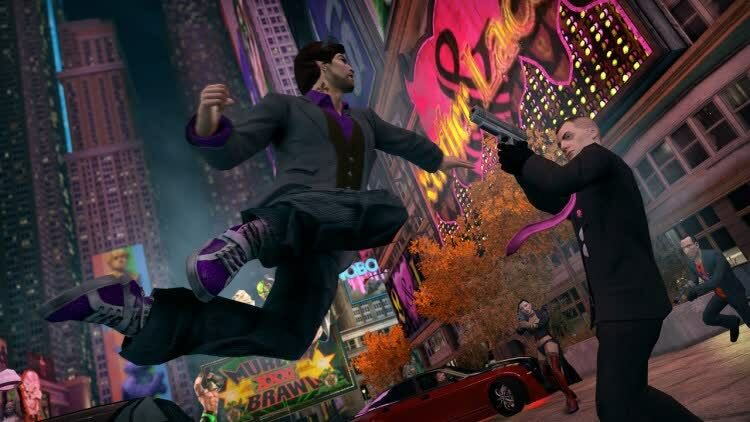 Saints Row was born of Grand Theft Auto, but although both feature open cities and freeform violence, they’ve diverged. Grand Theft Auto is desperate to be a film, to be satire, to be an experience. 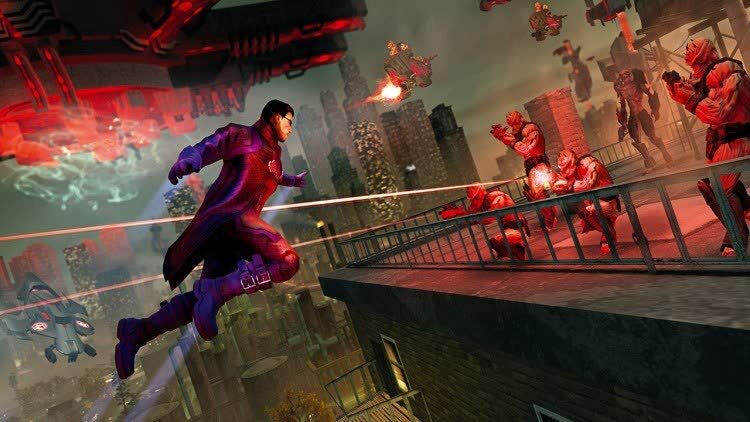 Saints Row IV wants to be a game, and by showing its heartfelt love for the medium, it’s become something wonderful.